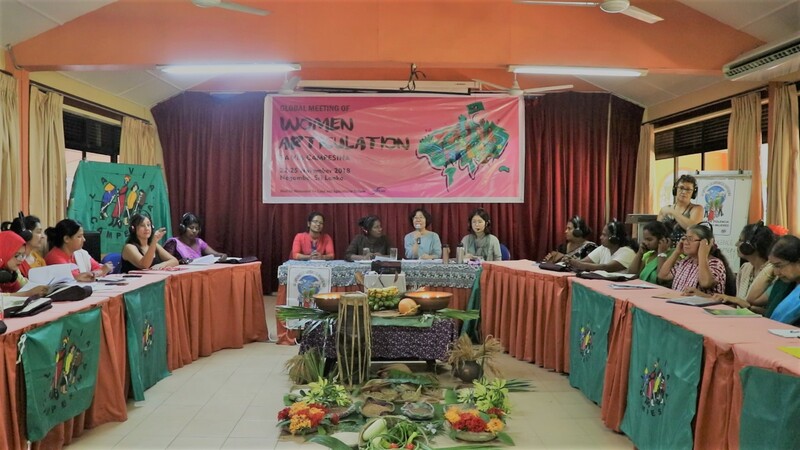 The ‘Global Meeting of Women Articulation’, participated by peasant women leaders from Asia, Africa, Latin America and Europe, aims to reflect on different challenges faced by peasant women and women in general. 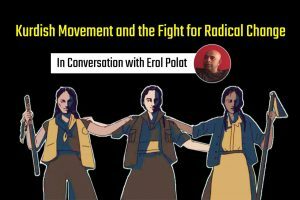 Hey Buddy!, I found this information for you: "“Resist patriarchy, resist capitalism”, proclaims global peasant women’s meeting in Sri Lanka". 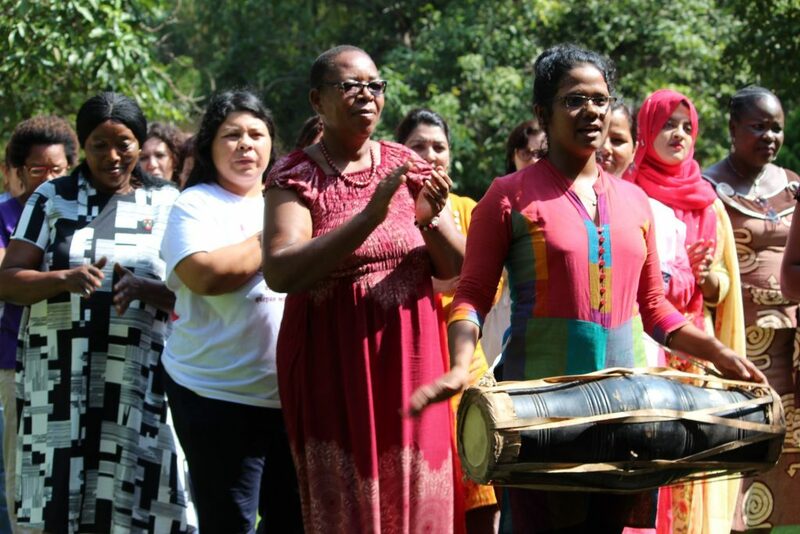 Here is the website link: https://peoplesdispatch.org/2018/11/23/resist-patriarchy-resist-capitalism-proclaims-global-peasant-womens-meeting-in-sri-lanka/. Thank you.